This is truly a unique experience that will leave you feeling relaxed and rejuvenated. 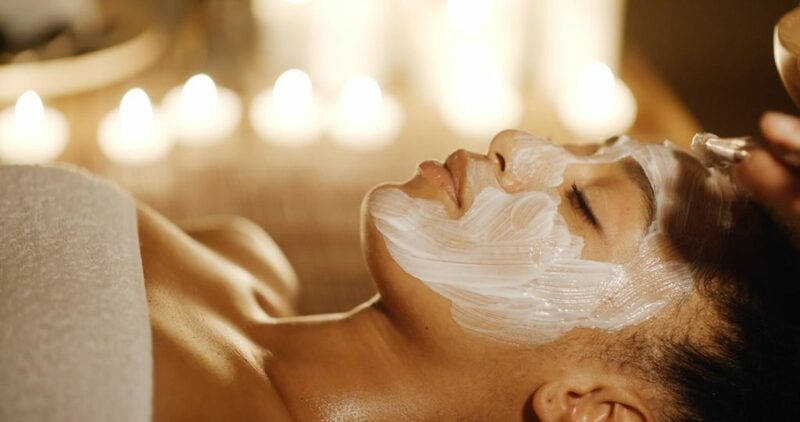 Your esthetician will use Eminence Organic Skin Care products for a pure renewal and revitalization of your skin. Learn More. This age-defying treatment will reveal younger, smoother skin. An improvement in skin tone, texture, fine lines, pigmentation, blemishes, and sun damage will be visible. For optimum results we recommend this treatment in a weekly series. Pre-purchase the series and receive an enzyme peel free. A gentle, safe and effective approach to getting you clear! 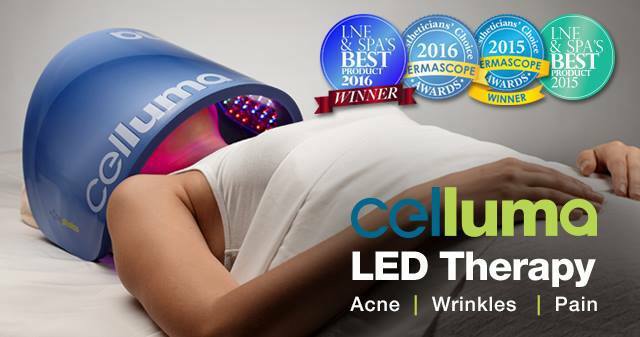 Blue LED light has been approved by the FDA as an effective treatment for reducing inflammation, controlling bacteria, and helping to heal lesions.. Blue LED light therapy is deeply relaxing and promotes an overall sense of well-being. *This is an acne program that requires your absolute commitment and compliance to reach the desired goal of clear and healthy skin.